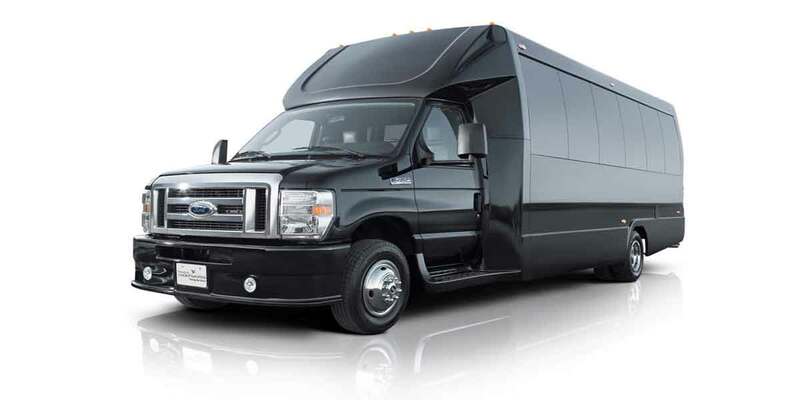 Vancouver party bus rentals provides luxury limo bus service. The limo buses are perfect vehicles for big party. They can accommodate up to 20 passengers. Is your birthday coming? Happy Birthday! A birthday is a very important day to celebrate; it’s the day you came into this world! Why not have a special and memorable celebration with all your friends and family in our party limo bus! Make this coming birthday a blast by taking Vancouver limo bus service to your special event! Our company also provide luxury, safety and affordable transportation in our stretched SUV limos. The SUV limos can accommodate up to 13 passengers. They are perfect vehicles for weddings, graduations, Whistler transfers or just for a night our. 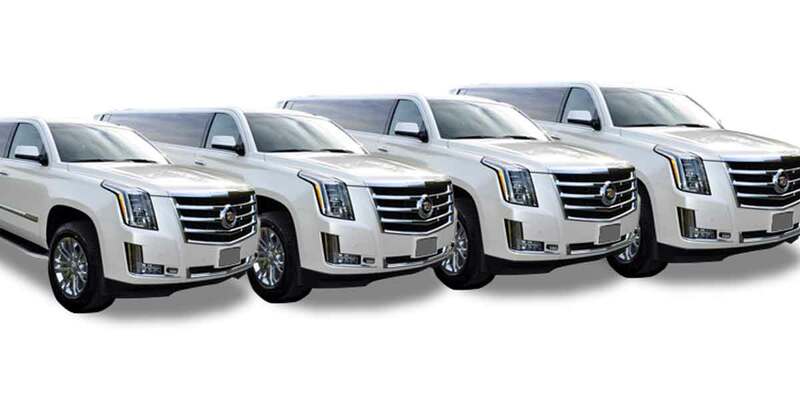 If you have a smaller party we can provide a Town car or a Cadillac Escalade. 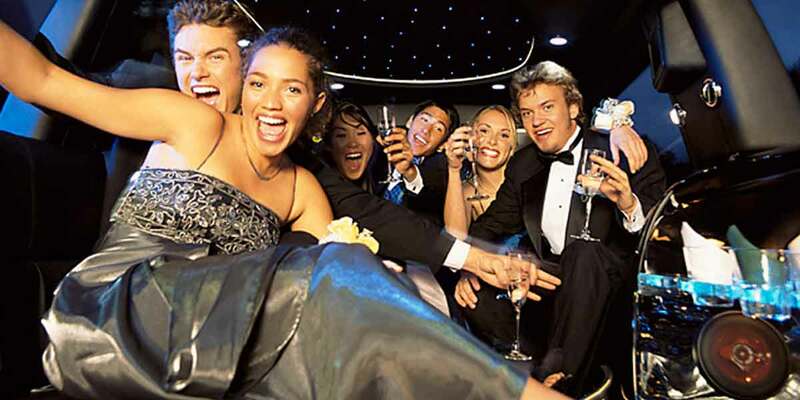 Vancouver limo party bus provide personalize limo service and professional drivers. Most importantly, we emphasis on the safety and well-being of our passengers. 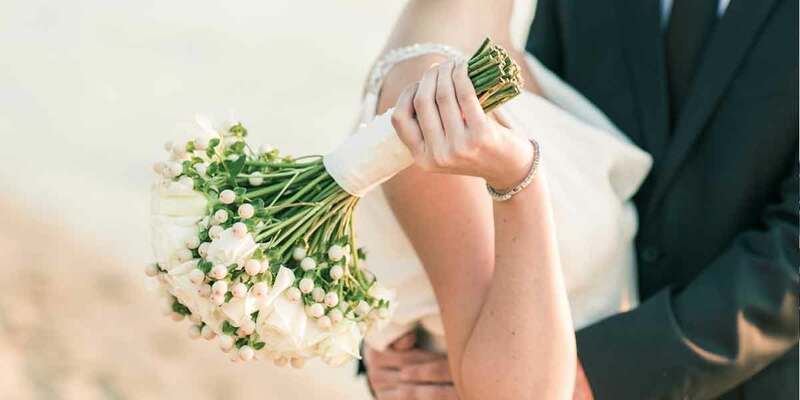 Therefore we offer limousines that are clean, tidy, and well maintained. We offer personal and professional limo services to accommodate all our client needs. We takes every necessary step to ensure the safety, comfort and security of our clients. Vancouver limousine promises to deliver excellent customer service. We will provide safe driving while you sit back and enjoy all the fun entertainment and conversations with your guests. 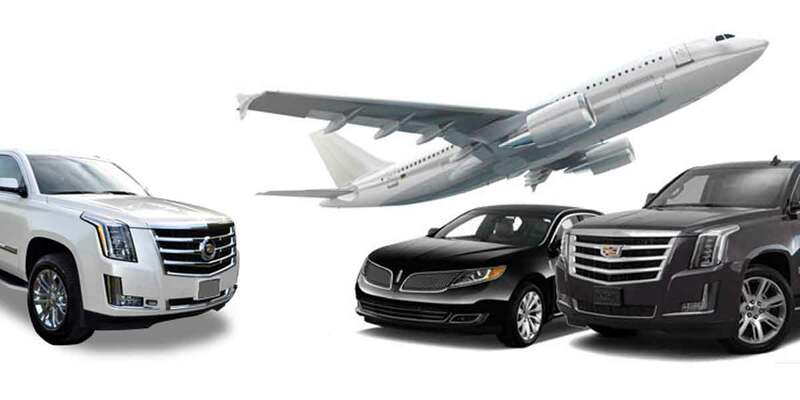 Limo in Vancouver will make your travel a memorable, fun and luxurious experience. Moreover, will be a trip you will remember for the rest of your life. Our professional chauffeurs are friendly and polite. Certainly they know very well all main roads in Vancouver, Fraser Valley and Whistler.They will provide you a smooth and safety ride. This Vancouver limo is the epitome of luxury in road travel transportation. This is a perfect choice for style and special unforgettable events. 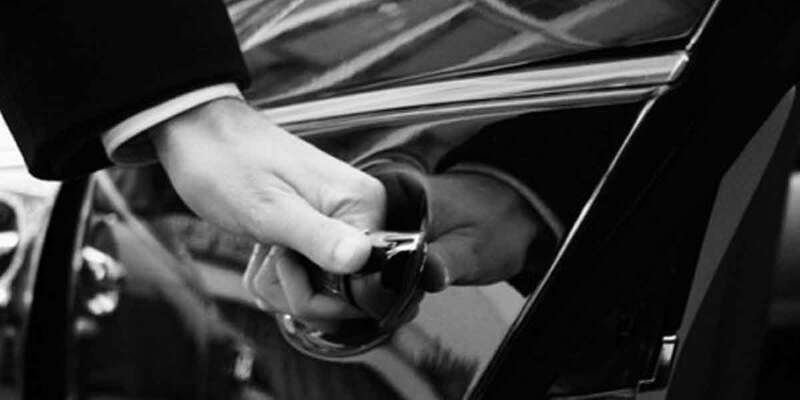 Our chauffeured car service and corporate livery transportation are ideal for businessmen with busy schedules. Crystal limo is the roomiest one and also has space for luggage. This is a perfect vehicle for a big group who travel to or from airport or to and from Whistler. 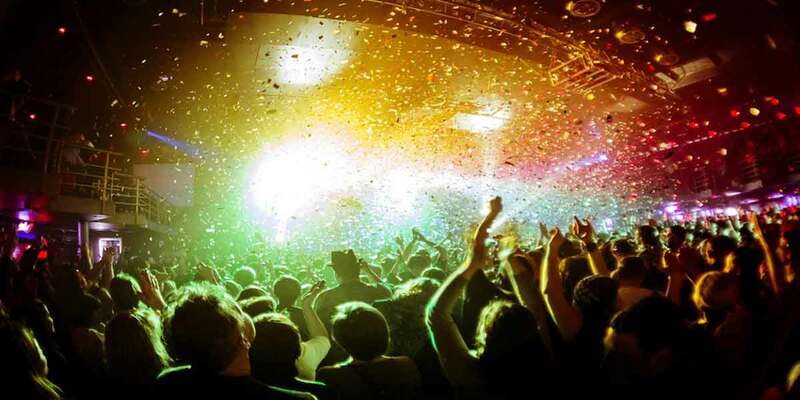 Take a ride with Vancouver limo bus and dance the night away with your closest friends!